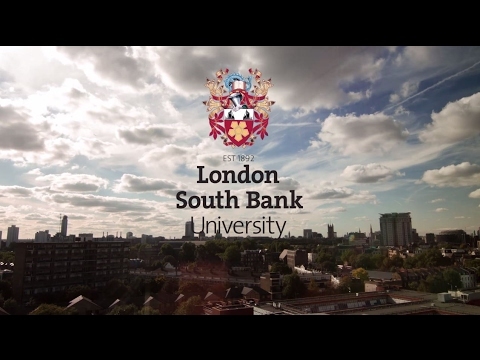 London South Bank University (LSBU) has been providing students with relevant vocational, accredited and professionally-recognised education since 1892. We are a cosmopolitan university with over 25,000 students representing more than 120 countries. We are proud to have received the highest possible rating for the quality of our education from the independent Quality Assurance Agency (QAA) and for our achievements in delivering excellent student outcomes. Established as the Borough Polytechnic Institute in 1892, the original aim of London South Bank University (LSBU) was ‘to promote the industrial skill, general knowledge, health and well-being of young men and women’, which remains remarkably similar today. Our continuous focus on vocational education and professional opportunity allows us to produce graduates who can meet the challenges of today’s workplace. Our focus is on our ability to enhance student success, deliver real world impact and provide genuine access to opportunity through academic activity and links to business and the professions. dNet is the Disability network for staff at London South Bank University. SONET is the sexual orientation and gender identity network for all staff. GenderNet is the equality network for staff of all gender identities. Excellence - We are known for working to a high standard and providing a quality service to all. Professionalism - Everyone takes personal accountability and responsibility, leads by example and inspires others. service to all. Integrity - We communicate with transparency and respect, creating a working and learning environment based on trust. service to all. Inclusivity - We celebrate being a diverse and vibrant community, where there are no barriers to inclusion and where we view the differences between people as a source of strength. service to all. Creativity - We are innovative, generating ideas and opportunities that are useful in solving problems and enhancing the reputation of the University. London South Bank University (LSBU) has an Equality and Diversity framework to ensure that the contribution of each member of staff and each student will be valued equally. As a member of staff you have an important role in ensuring colleagues and students feel welcome, valued and have a good experience as part of the University community. Strategy - We have developed the Diversity Strategy, which sets out the aims of the University and how we will meet the Public Sector Equality Duty through the delivery of the EDI Action Plan. Policy - LSBU is committed to the provision of equality for all, valuing diversity across all the dimensions of difference. 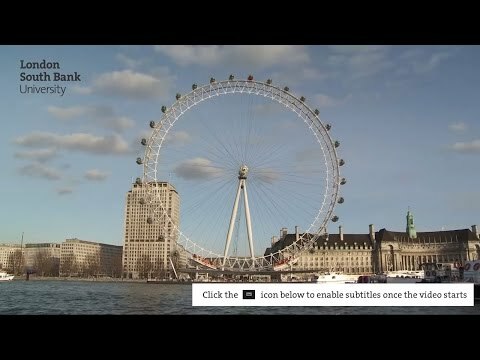 List of all the benefits that London South Bank University are offering their employees. Benefits may vary depending on role, location and length of service. "Well, I think LSBU is a pretty special place! It’s the friendliest place I have ever worked. I have been lucky enough to work in some great teams, both immediate and extended"